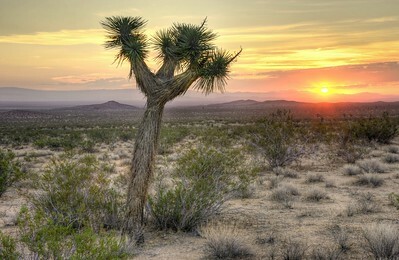 Mojave Desert, California. 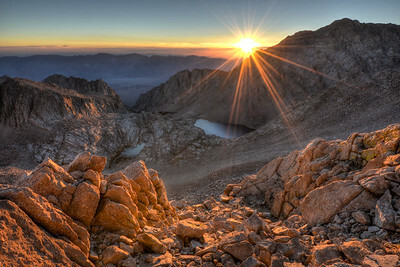 Copyright © 2012 All rights reserved. 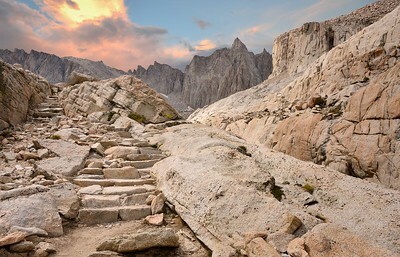 Stairway to Mount Muir Inyo National Forest, California. 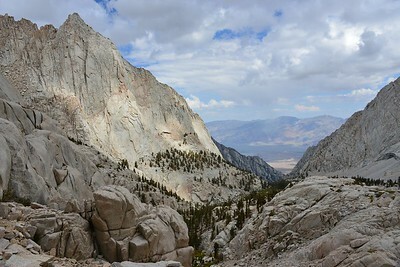 Copyright © 2012 All rights reserved. 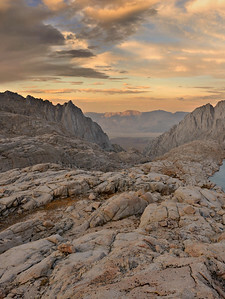 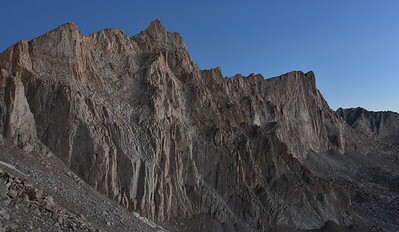 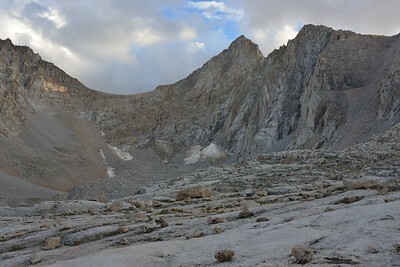 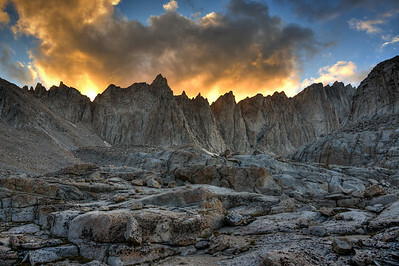 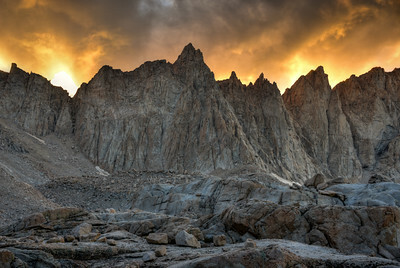 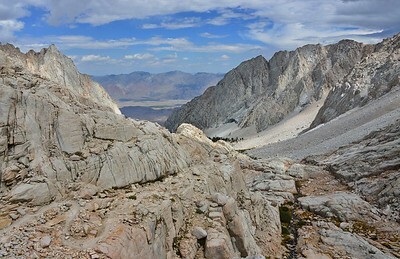 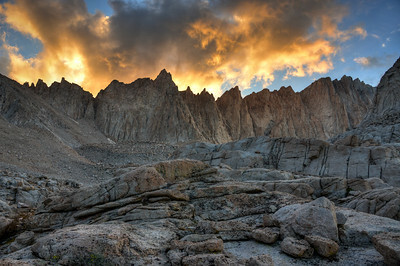 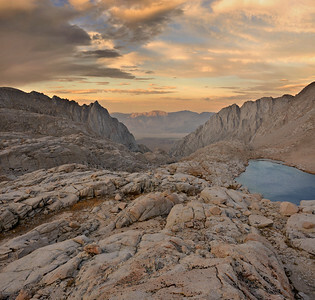 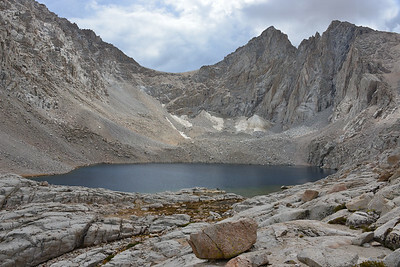 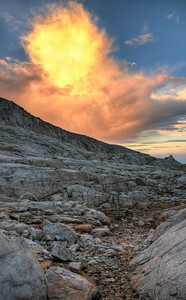 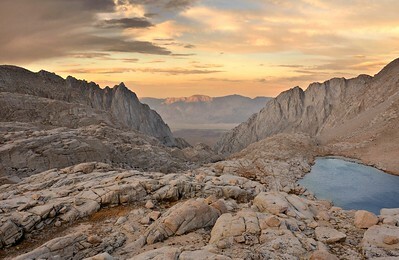 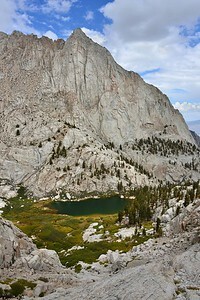 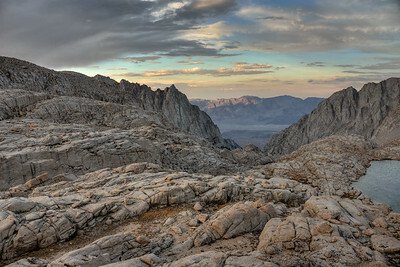 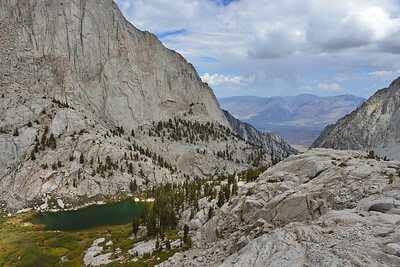 Inyo National Forest, California. 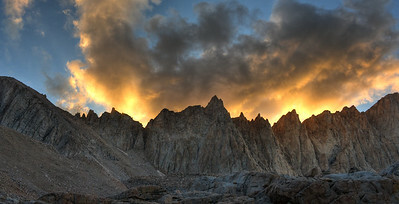 Copyright © 2012 All rights reserved.